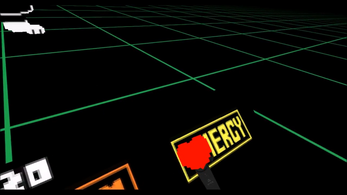 A proof-of-concept of what Undertale might be like in VR. 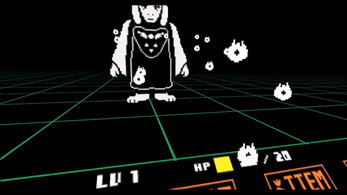 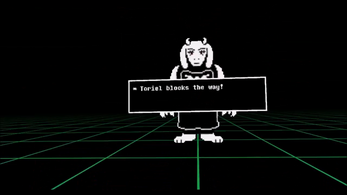 It's pretty barebones; just a simple "battle" scene with Toriel, the ability to select buttons, and dodge attacks with your heart (err, "SOUL"). You can't actually "win" the battle or progress, but it was fun to make! 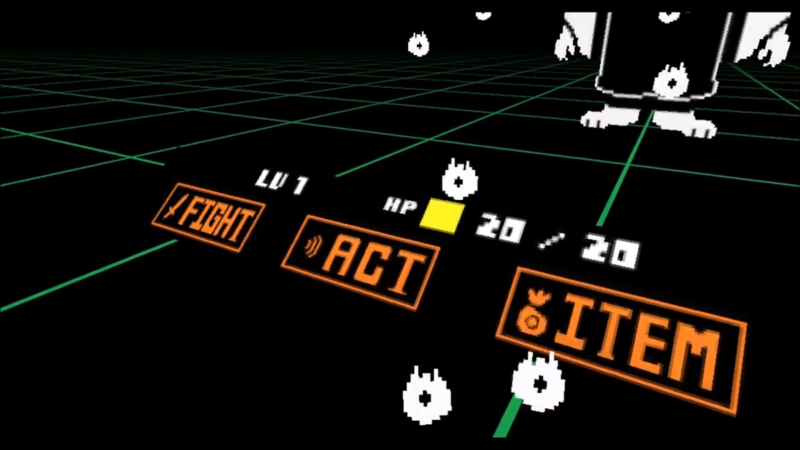 I don't plan to take this much further - it was fun to work on as a proof of concept but the idea of making the whole game or even a whole battle doesn't really appeal to me. 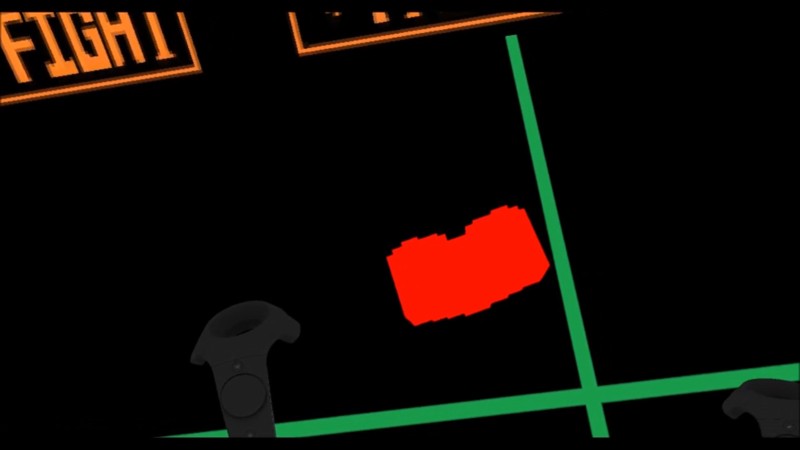 You can download the demo for Vive here. It might also work for Oculus Touch, but I haven't tested it. 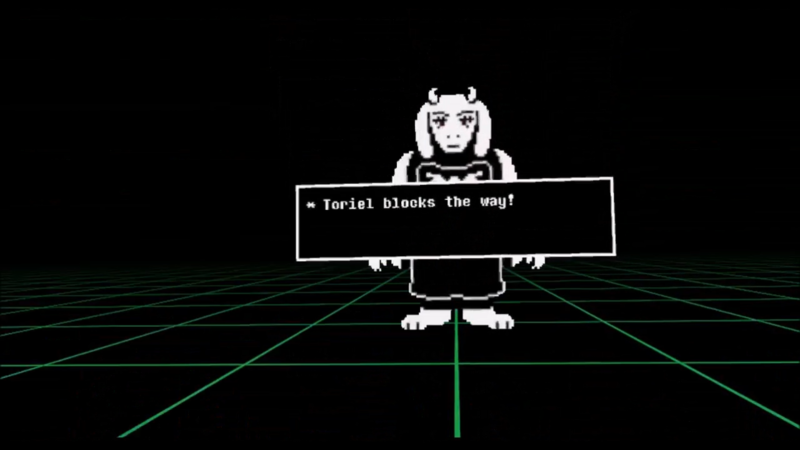 Unzip the file and run UndertaleDemo.exe.